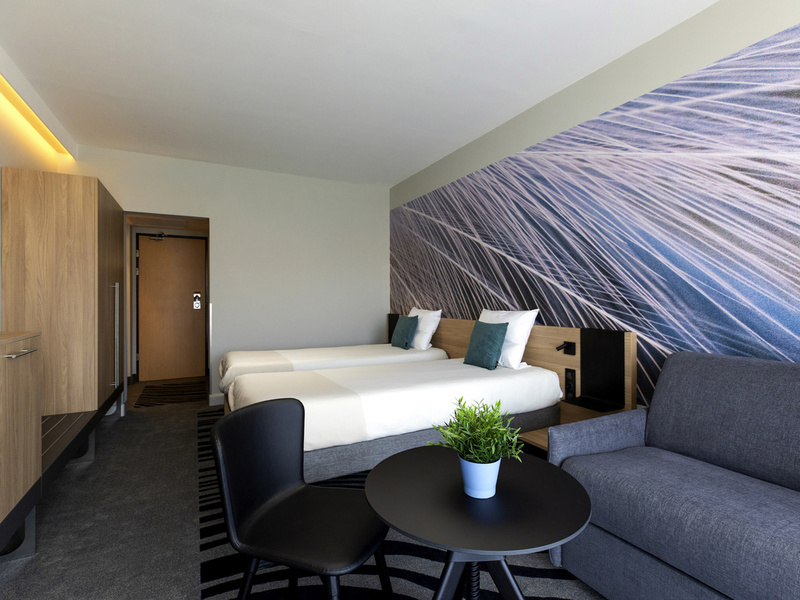 Put your bags down in 4-star riverside comfort at Novotel Szeged hotel on the banks of the Tisza, a short walk from the centre. Your airy contemporary room gives you space to stretch out, and there are great river and city views from your balcony. Start y our day fresh with a delicious buffet breakfast on the river-view terrace at Novotel. In NOVO2, apart from excellent food, we also serve great entertainment. Come enjoy an evening full of attractions. Be sure to ask our staff about the event we have planned for today! NOVO2 Lounge Bar is a friendly place not only to our guests, but also to our whole planet. We pay special attention to the problem of excessive waste of food. Thanks to a special system for orders and deliveries, we use all the products effectively. çalışanlar güler yüzlü , hotel temiz ve merkezi. Kahvaltıda dini kriterlere gore menuler olmalı.. Terlikler odalarda olmalıydı. Sebeke suyu berbat ve kokuyordu.